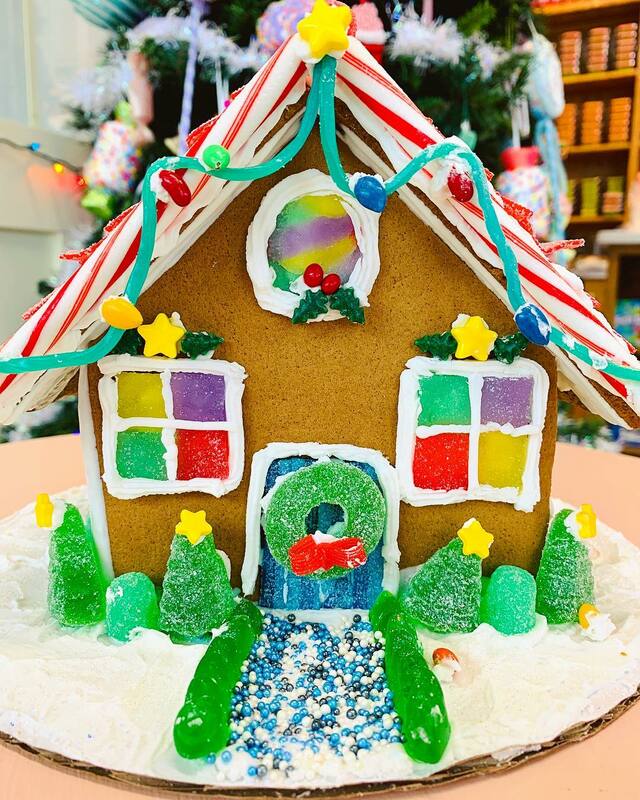 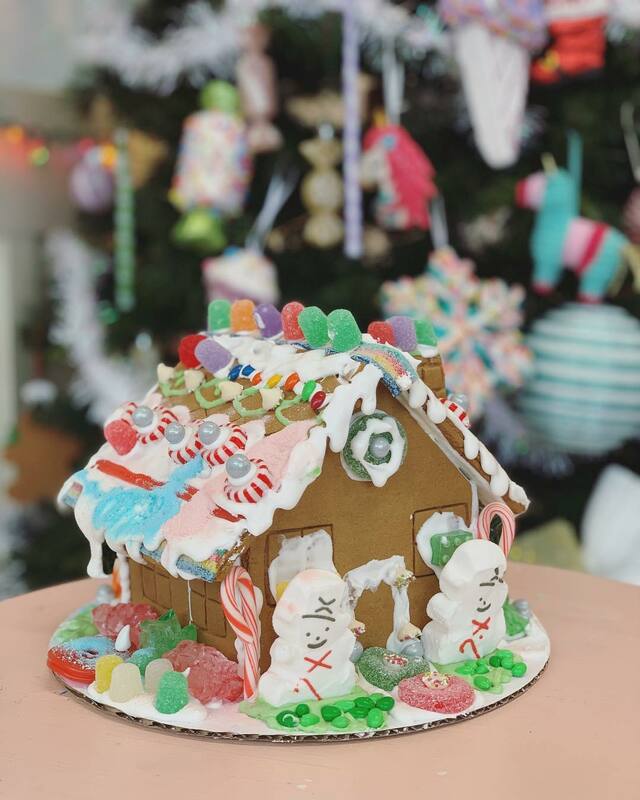 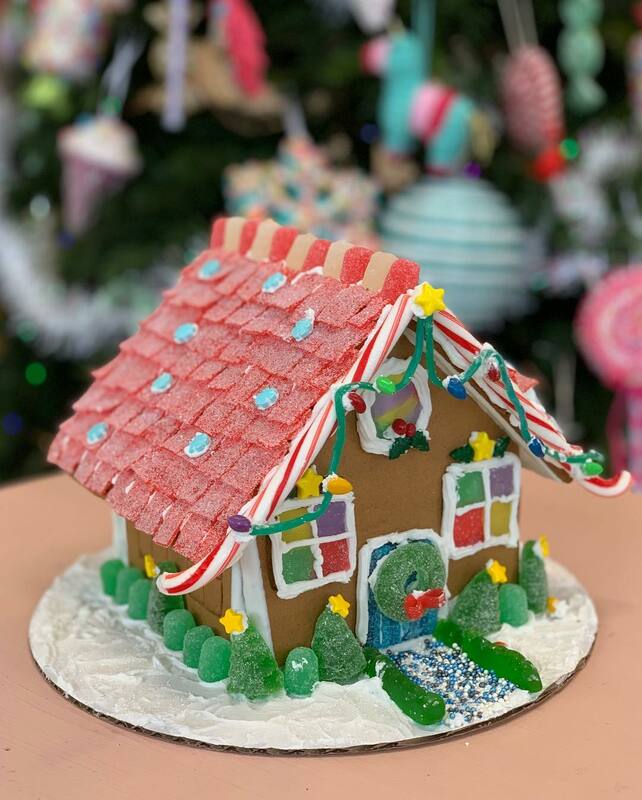 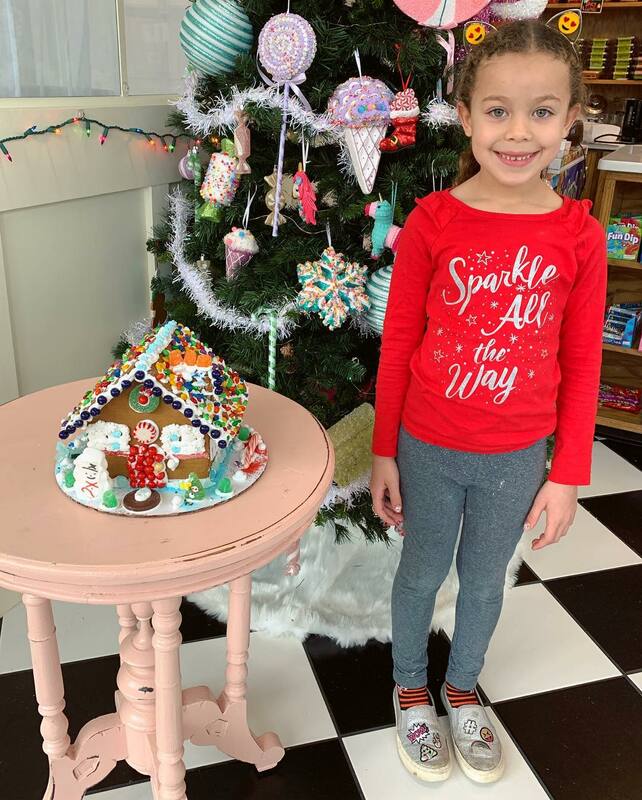 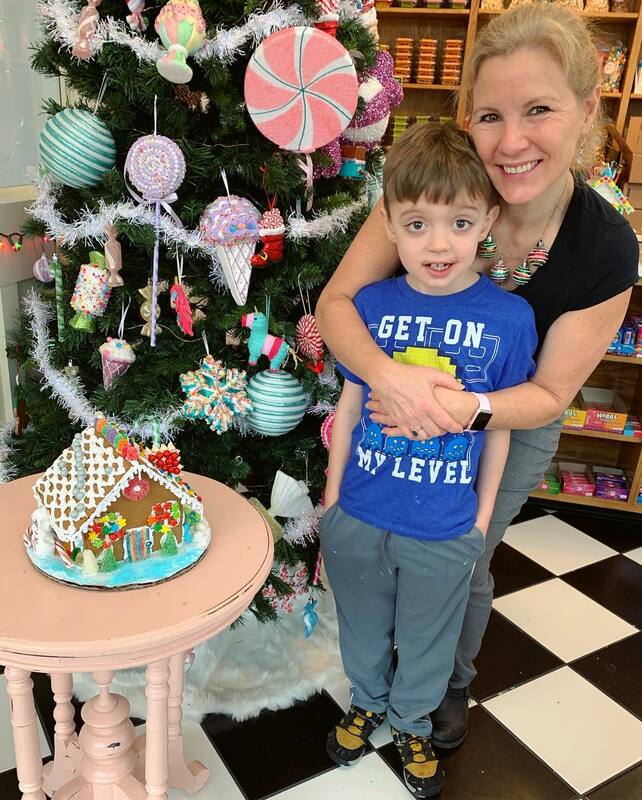 Sweet Society is hosting Gingerbread House Decorating Workshops throughout December! 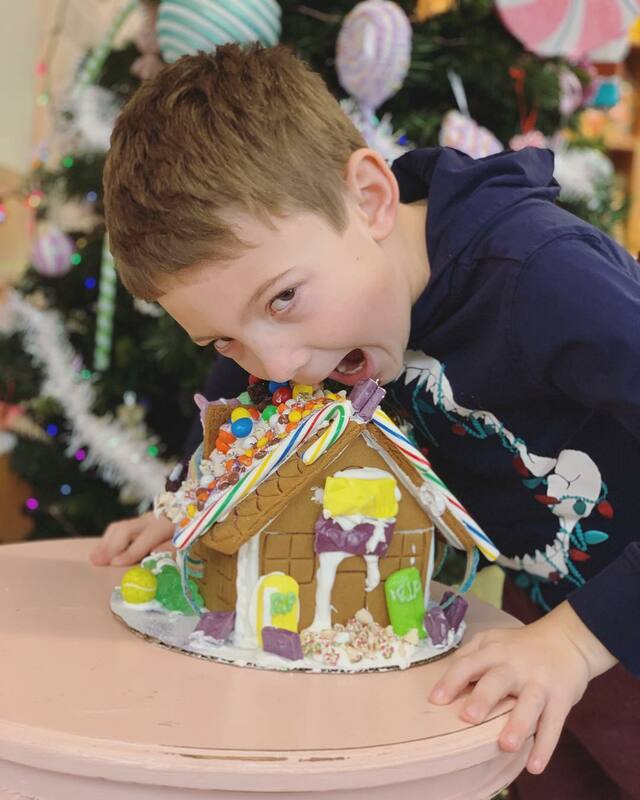 Sessions take place on the weekends and the Friday/Monday before Christmas from 9-11am. 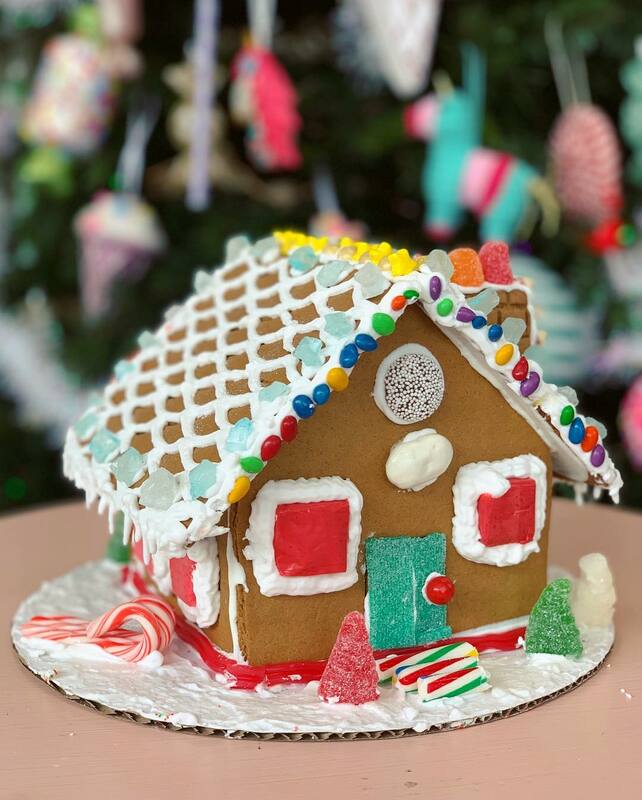 Choose your date below and sign up to reserve your spot! 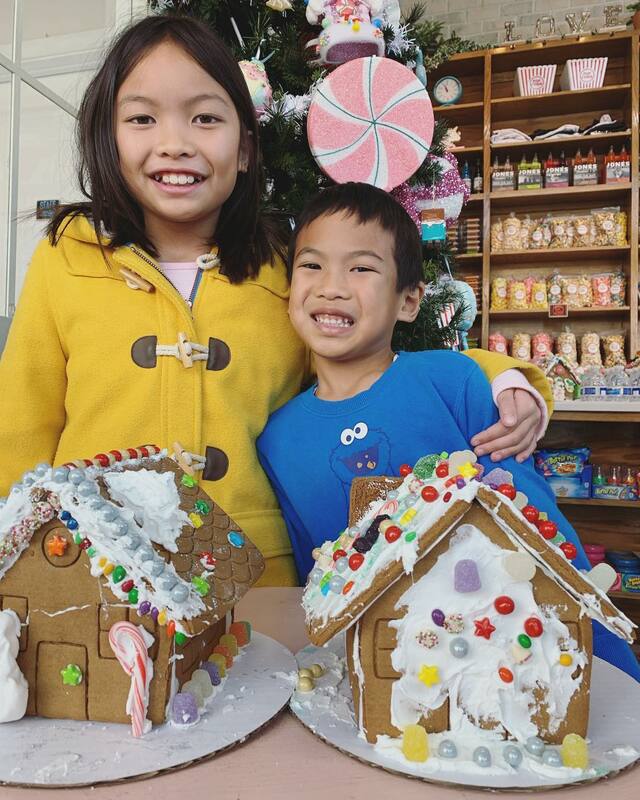 That's a wrap for our gingerbread workshops!